EDC Consulting provides SAP consulting services– from advisory and process consulting, to implementation and sustainment. We have deep industry expertise from our many years of experience and proven methodologies to ensure our clients receive superior value from their SAP investment. Managing SAP initiatives for our clients requires extensive business process knowledge, domain expertise, in-depth integration and innovation strategies combined with a strong talent base. We help our clients address the complete, end-to-end application life cycle from the up-front design, build and implementation of SAP applications through the ongoing evolution that is closely aligned with their business objectives. As SAP continues to improve and expand its offerings, our clients evaluate and implement new SAP products so they can improve their efficiency. In order to reap the increased benefits of new SAP releases sooner, upgrade schedules have become more aggressive, requiring our clients to turn to systems integrators to meet compressed timelines. 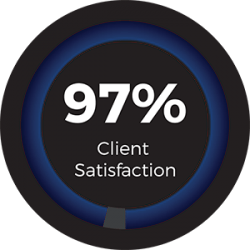 Our clients turned to EDC Consulting to support their implementations and upgrades because of our many years of experience delivering on-time, on-budget projects and our experienced, platinum level consultants. Our services improve ROI, lower total cost of ownership, and ensure a successful SAP implementation or system upgrade. EDC Consulting’s extensive Federal and private sector experience implementing SAP core solutions (FI/CO, MM, SD, PP, PS, HR, etc.) and emerging technology modules (Business Objects, BI, SEM, SRM, GRC etc.) coupled with our holistic system approach allows for the seamless integration of new functionality into our clients’ systems environment with immediate benefits for their users. SAP’s aggressive upgrade path pushes our SAP clients to undergo periodic migrations to newer SAP releases. When those upgrades are needed, EDC Consulting’s keen understanding of functional enhancements and technical requirements of each new SAP release, as well as our unique understanding of our Federal clients business processes and our rich history of successful SAP projects can lower risk and offer a systematic and proven approach to upgrading your SAP system. Federal compliance mandates and budget pressures drive the need for rapid, accurate delivery of your SAP projects. EDC Consulting’s commitment to completing your SAP implementations and upgrades on schedule and within budget combined with our focus on long-term relationships and our structured methodologies, tools, and templates delivers high-quality results that exceed customer expectations. In certain SAP architecture designs, upgrades for individual components (e.g. BW, SRM, HR etc.) will be structured separately from your SAP ERP Central Component upgrade. EDC Consulting’s expertise in facilitating individual module upgrades quickly and effectively has aided our clients in increasing their return on investment, lowering their total project costs, and delivering increased functionality and efficiencies where time and resources are at a premium. EDC is providing program management for Prince George’s County’s Office of Information Technology (OIT) and is responsible for managing the O&M team and Service Desk staff in their day to day operations as well as any pending communication with the County’s task order manager. 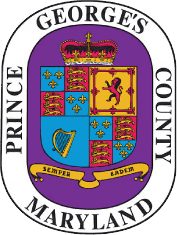 The Prince George’s County ERP system has numerous interfaces with other county IT systems as well as vendor-systems. Prior to the execution of the O&M contract we have performed an enterprise-wide integration test of the HR/Payroll system to include all other non-ERP systems that interface with the system. The O&M team is responsible for maintaining PG County’s SAP system and installing patches in the DEV and QA systems. EDC consults and advises on the timing and the sequence of the patches and upgrades. EDC is also leads the Service Desk team responsible for resolving Tiers II & III Service Tickets. Tier II tickets include such production problems and items as: transaction execution errors within the ERP, simple ERP application functional configuration fixes/changes, master data fixes/changes, testing for upgrades and enhancements. Tier III tickets are incidents that require the attention of a developer, either in-house for RICE objects, or a support ticket created for SAP. EDC is responsible for ensuring the work is sound, comprehensive and in accordance with applicable laws and regulations. In addition, the PM provides weekly and monthly status reports, financial reports and supports the Executive Steering Committee meetings. EDC has technical architects on the team that support the customer in the planning and design process of the infrastructure and advise the client on the details of any changes. EDC is also providing overall Project Management for this contract. 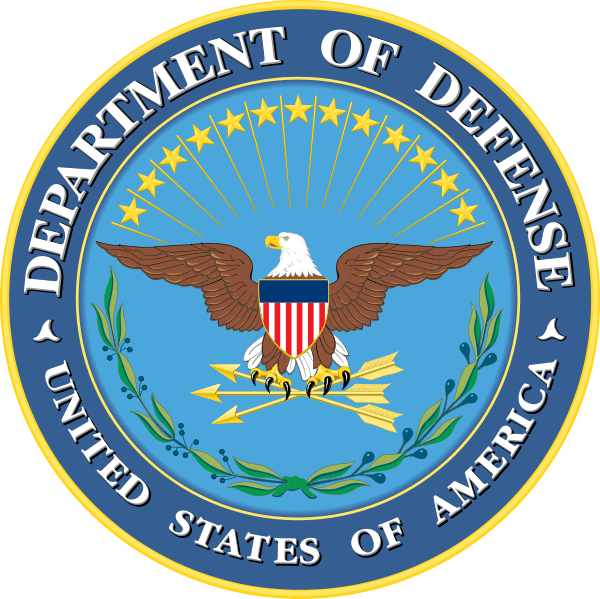 EDC Consulting, a U.S. Army AESIP prime contract holder was awarded a task order to provide SAP analytics and Business Objects Metadata Management (BOMM) support to the U.S. Army Armament Research, Development and Engineering Center (ARDEC) at Picatinny Arsenal, New Jersey. EDC provided installation and configuration services to plan for and implement a Metadata Repository using the SAP Business Objects (BOBJ) Information Steward (IS) software application. EDC installed the BOBJ IS software in the AESIP development, test, and production enclaves; and configured it to integrate with the Enterprise Core Component (ECC), Business Intelligence (BI), Master Data Management (MDM), Portal, and Non-SAP systems. This program required the installation, configuration and implementation of a Metadata Repository using the SAP BOBJ IS software application. Using the Abbreviated Development Process (ADP) and a Requirements Analysis and Traceability approach required by AESIP, EDC mapped out a solution architecture that leveraged existing infrastructure and allowed solution components to perform metadata analyses in the areas of Lineage, Impact, Data Profiling and Data Quality functions. EDC’s Design Specifications documented this approach and laid out how the metadata repository will interact with the Enterprise Core Component (ECC), BI, MDM, Portal, and non-SAP systems. Design Specifications included approaches that facilitated the analyses of Metadata in the form of database schemas and underlying data dictionary objects as well as BI reports. The immediate impact of the project was the establishment of a single, consolidated repository that provided the ability to review and analyze the data lifecycle for AESIP’s core capabilities, including the Portal, NetWeaver BW, MDM, and ECC. This established a foundation for an effective data management program, as well as problem solving and change-impact analysis for development efforts. The repository provided a single, simple interface that answers data management questions common to hubs and enterprise reporting systems. EDC delivered the project under stringent budgetary and time constraints by diligently managing the resource profile and project activities per project management best practices. In fact, EDC completed the project with funding to spare. As the former prime contractor for the U.S. Army’s General Fund Enterprise Business System – Sensitive Activities (GFEBS-SA) program, EDC is delivered the SAP Solution Architecture and Requirements Analysis and Traceability for GFEBS-SA. EDC held requirements workshops for stakeholders and conducted Fit/Gap Analysis of requirements and capabilities in anticipation of conducting business process reengineering (BPR). Leveraging the existing SAP solution in place at the existing GFEBS program, EDC built a system configuration and system infrastructure for the SA portion of GFEBS in a secure space. EDC’s approach was to use existing infrastructure to establish the hardware and software landscape that involved an end to end review of the selected GFEBS infrastructure options chosen and working through change requests to fold them in a cost effective manner and logical manner into the GFEBS-SA secure space. EDC reviewed all technical build options for compatibility with existing GFEBS infrastructure, and ensured these options met both technical and functional requirements for GFEBS in general and SA in particular. For Configuration Management activities EDC consultants leveraged SAP’s Solution Manager to maintain proper configuration management of SAP within GFEBS-SA. For Configuration Management, EDC leverages the SAP Transport Management System along with other SAP tools aligned with ITSM principles to ensure correct and auditable configuration management of the SAP software.Constructed using SAP, GFEBS-SA is an Army financial system that eliminates the need for legacy financial systems, and gives the Army the ability to produce auditable financial reports with a high degree of reliability and Compliance with Federal financial mandates. GFEBS-SA is a program designed to install on a secure network to produce reliable and auditable reporting to the U.S. Army. EDC Consulting teamed with CACI, Federal, Inc. to provide all aspects of implementation, operations and sustainment support to the U.S. Navy Supply Command for the Navy ERP program in Mechanicsburg, PA. NAVSUP has been recognized as the most successful rollout of the Navy ERP program to date. NAVSUP’s SSS ERP program impacts hundreds of NAVSUP and other Navy sites around the world, with regional concentrations at nine locations: Mechanicsburg and Philadelphia, PA; Annapolis, MD; Washington, DC; Norfolk, VA; San Diego, CA; Bremerton, WA; Pearl Harbor, HI; and Yokosuka, Japan. EDC provided SAP SMEs across all CONUS locations and in Hawaii. Including functional areas being implemented within Navy ERP such as WFM, FI, CO, AM, PS, MM, SD, CA, WF and BW. EDC’s expertise and experience in DoD SAP ERP deployments and especially our detailed knowledge of the Navy ERP program and lessons learned we brought from the numerous other Navy ERP engagements. EDC provided the resources and expertise to enable NAVSUP to transform its logistics toolset into the US Navy’s Enterprise Resource Planning (ERP) Single Supply Solution (SSS) program. As part of this contract, EDC built an integrated enterprise architecture to deliver global automated logistics superiority to the Warfighter at hundreds of locations around the world. EDC’s full complement of resources fully understand supply chain management issues specifically relevant to the SAP modules (FI, CO, FM, SD, AM, WFM, PS and MM) as deployed. This experience is derived from systems development and support on multiple related contracts, including EDC’s work at the Navy’s SPAWAR, NAVAIR and NAVSEA system commands. EDC Consulting teamed with the IBM Corporation to provide a broad range of SAP technical and functional support services to the Navy ERP 1.1 and PSS-1 programs. Navy ERP is transforming Navy business management processes through Business Process Reengineering (BPR) utilizing best practices, and the acquisition of software integration services, as well as the necessary SAP support services. This program leveraged the work of four successful Navy ERP Pilots that executed limited business process transformation to small user groups. The U.S. Navy was a classic “stove-piped” environment. Navy ERP set out to converge disparate systems all running SAP, into a single integrated solution environment. EDC supported the Navy ERP program on the SAP ECC 6.0 platform using SAP Netweaver and the full suite of SAP modules and products. EDC personnel provided technical support in the areas of systems deployment, training, and global development activities, portal applications, Information Management (IM) support, including development and testing, and the development of Reports, Interface, Conversions, Extensions, Enhancements (RICE) objects, including skills in Advanced Business Application Programming (ABAP), utilized for the customization and modification of SAP applications. EDC is also providing SAP Supply Chain Management/APO expertise, as well as SAP BW, Basis Security and Master Data Management. EDC served in a variety of lead SAP functional and technical roles to include serving as the Information Assurance (IA) Lead and the Business Intelligence (BI) Lead for the Navy ERP program office in Annapolis, MD. EDC personnel also served as the Site Lead at the Navy’s SPAWAR program office in San Diego, CA. EDC Consulting teamed with the IBM Corporation in support of the U.S. Customs and Border Protection Agency (CBP), Business Enterprise Management System (BEMS). 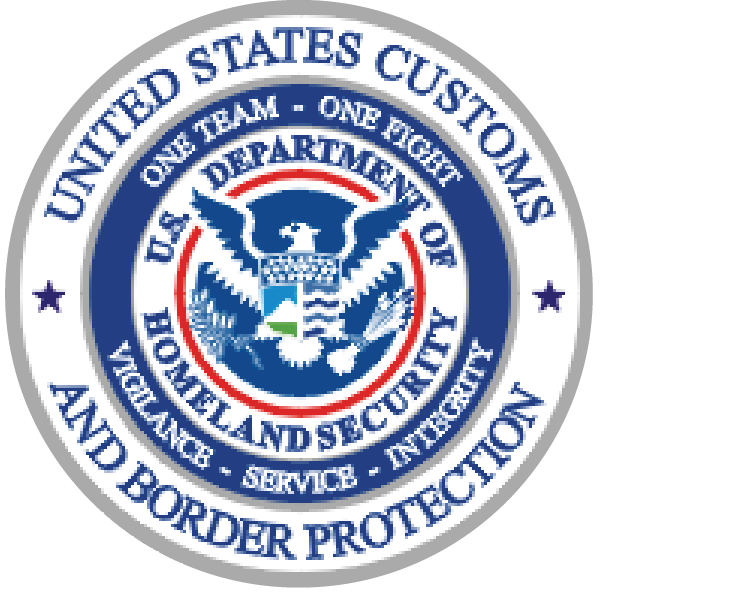 U.S. Customs and Border Protection were in need of a complete modernization of its business processes, Information Technology (IT) systems and infrastructure to provide functionality needed to support its mission. This initiative involves applying the CBP Enterprise Life Cycle Methodology (ELCM) to integrate multiple projects and other ongoing CBP operations into a comprehensive and integrated CBP Modernization Program. A key Modernization system supporting the CBP Trade Compliance mission is the Automated Commercial Environment (ACE), which will replace and/or supplement the current functionality of the Automated Commercial System (ACS), the Automated Export System (AES), and other related CBP systems. Financial functionality of ACE will be decoupled from Entry Summary functionality and delivered at a later date. Development responsibility for the financial functionality is reassigned to a specific project within ACE, called the Border Enforcement and Management Systems (BEMS). BEMS is being developed in accordance with a multi-year plan developed on a release-based approach and in compliance with the Department of Homeland Security (DHS) and CBP Enterprise Architecture (EA) and Investment Management Process (IMP) and to leverage the existing Office of Finance SAP system. This project addresses the work and effort associated with the migration and implementation of the Modernization related Revenue Business Processes. BEMS is based on full implementation of SAP Financials, Funds Management, A/P and A/R functionality, based on SAP’s Industry Solution Public Sector (IS/PS). In addition to supporting the Automated Commercial Environment (ACE) directly, EDC Consulting provided a broad range of SAP consulting services to the BEMS project and had lead roles in the areas of SAP FI/CO, SAP Basis, SAP BI, SAP Testing, SAP Training, Document Management and other SAP support Areas. Umoja, which means “unity” in swahili, is an enterprise-wide implementation in a multi-stakeholder environment incorporating high volumes of data and a complex multi-functional team with more than 75 project team members. The UN enterprise is composed of 60,000+ global vendors, 750,000+ materials, 40,000+ employees, 140,000+ military and police personnel, and 1,000+ programs and projects. The complexity across the legacy enterprise consists of more than 400 applications to convert. To enable this transformation, we have partnered with the UN on data quality assessment, data profiling, data governance, and data conversion processes. Umoja has completely revises and renewed the way the United Nations manages human, financial and material resources, bringing the organization up to accepted common standards. EDC Consulting and teammate PwC led the analysis, build, and implementation of the system prototype, based on SAP ECC 6.0, as well as providing the hosting infrastructure. In its final stage, the system ensured continued operability, but also the improved, integrated enterprise solution providing accountability and credibility for the United Nations financial and personnel systems. EDC began working with the UN to guide the approach during the design phase of the Umoja project. EDC provided the system infrastructure and delivered infrastructure services in areas of system landscape, operations and maintenance, hosting, application security, and testing. 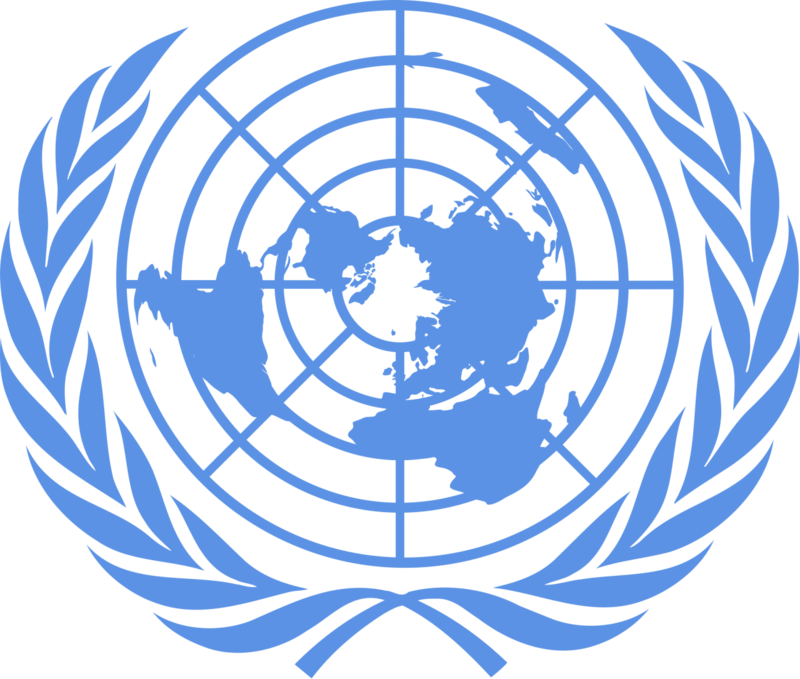 The system provided the UN with the standard SAP ERP functionality plus several industry-specific add-ons and solutions such as DFPS, PPS, and Public Budget Formulation (PBF). The team designed many process improvements in areas such as centralizing and streamlining the procurement process; network-based planning of materials and equipment; self-service for staff members; creation of a complete program management function and discipline; migration from cash based accounting to accrual accounting; and implementation of International Public Sector Accounting Standards. 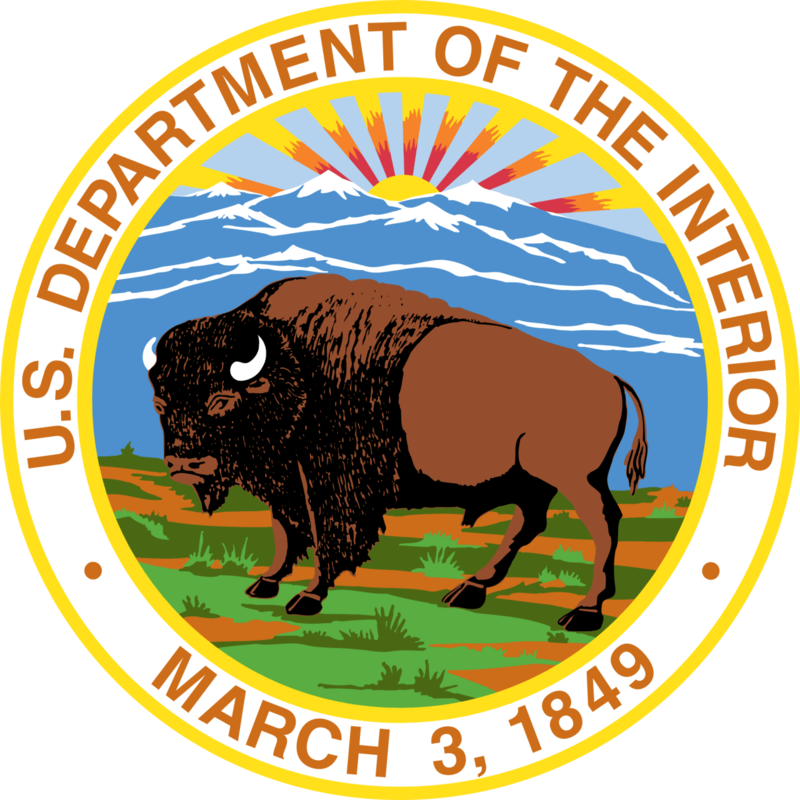 The Financial Business and Management System (FBMS) is the cornerstone to the Department of the Interior’s future. 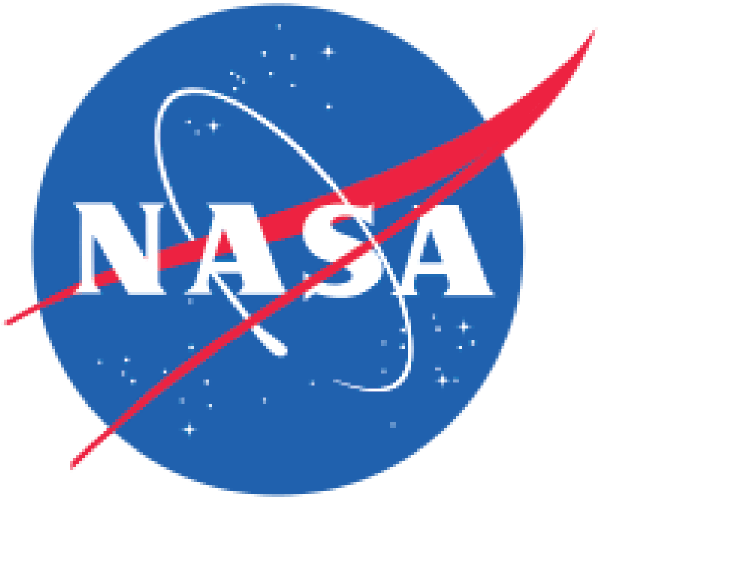 The implementation of FBMS, using SAP ERP software, will allow the department to realize the benefits of common processes, a common technology platform, integrated real-time data, and improved operational decision-making. As Subject Matter Experts in the implementation of SAP software, EDC Consulting has provided validation for project requirements. EDC Consulting developed custom SAP solutions and has provided its expertise to the FBMS Project Management team in support of software development and design requirements. EDC Consulting provided numerous SAP Consulting resources including Basis, ABAP, Workflow and Portals Consultants to provide custom development of the SAP solution based on the clients stated design and development requirements and also provide the personnel to serve in the Lead Test role for DOI FBMS. EDC Consulting’s Technical Consultants played a key role in developing scripts and processes needed to migrate legacy data into clean, usable data suitable for entry into SAP. EDC developed, reconciled, and validated data conversion files to support the development of internal controls, checks and balances, work-arounds. EDC’s efforts allowed the client to create accurate and meaningful financial management and other reports. More than 10 EDC personnel served in senior training roles and delivered instructor led and computer based training. EDC personnel also supported the FBMS deployment phases including the Business Blueprint Phase, Realization Phase, Final Preparation and Go-live and Support.